Chad WIlkerson heads the Oklahoma City branch of the Kansas City Federal Reserve, and he compared Oklahoma’s biggest industry to others, focusing on how workers fared following big gains in productivity. A new analysis suggests employment in Oklahoma's oil and gas industry may stay below previous levels even as production climbs. “Only three other industries in the past 30 years have had their productivity double in a five year period like the national oil and gas industry did from 2012 the 2017,” Wilkerson said. Those industries are: Computer and electronics manufacturing, electronic and appliance stores, and wireless telecommunication carriers. “What then happened in those industries after they had this large surge in productivity?” Wilkerson asked. He found that employment fell in all three during the following decade. Output, however, continued to rise by more than 50 percent. When oil and gas boomed from 2004-08 and 2010-14, larger increases in rigs and workers were needed to increase production. Though Wilkerson says it’s difficult to extrapolate from one industry to another, the trend in other industries suggests oil and gas employment will continue to lag as production breaks records. 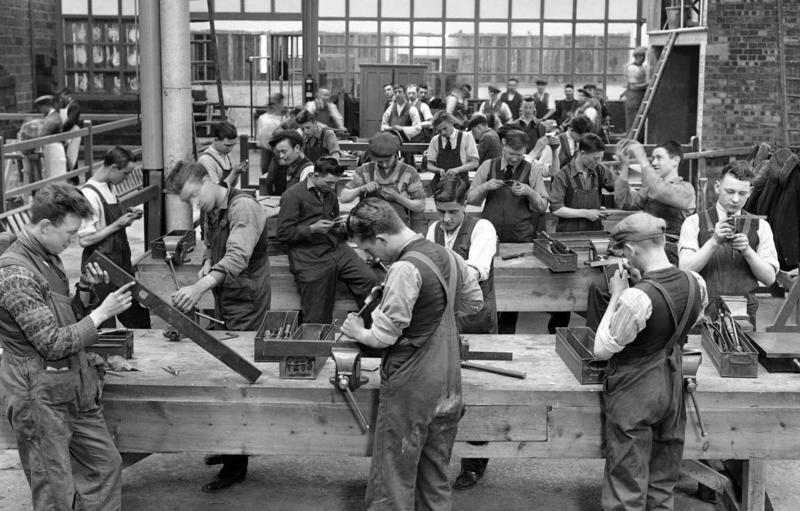 What Happens If Workers Become Obsolete? The rapid rise in technology and machines has some experts predicting that workers could become obsolete. As Derek Thompson writes in a cover article for The Atlantic, futurists have often looked at this in a positive way — with people having more free time for leisure. But there are of course questions of what it would mean economically, and also culturally. Thompson writes that it would bring about a great social and cultural transformation. Oklahoma lost about 500 mining industry jobs between December and January, data from the Oklahoma Employment Securities Commission show. 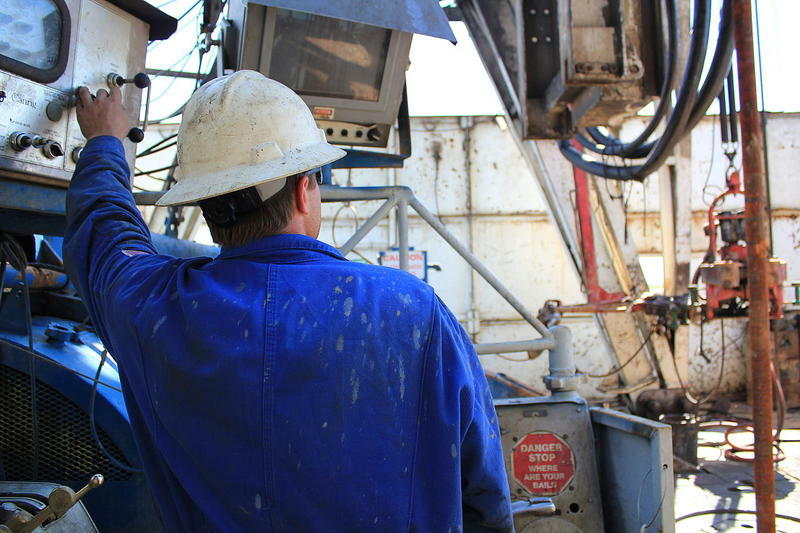 Almost all in-state “mining” jobs are actually in oil and gas drilling, The Journal Record‘s Sarah Terry-Cobo reports. And while the job losses haven’t yet affected the state’s unemployment rate, currently 3.9 percent, oil sector employment will likely take a big hit in the months to come, according to the Federal Reserve Bank of Kansas City’s bulletin The Oklahoma Economist.